Yasmine finally acknowledges that Russell did one thing right, just the one thing though. Andy tries not to mention the 'O' word, running in five circles around it instead. Russell pulls the old 'you made this thing? ', 'I made this thing' trick. 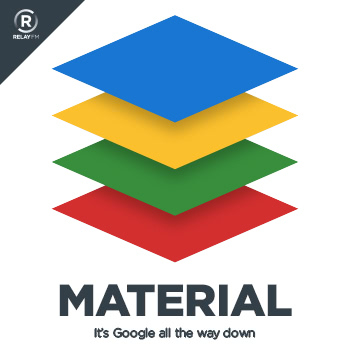 Yes kids, it's yet another fun filled episode of Material Podcast! Your one stop shop that you listen to while you get your mop chopped. Pocket Casts is the best podcast app for iPhone. It offers not only an amazing discovery and listening experience, but also plays video podcasts and offers cross-platform support for Android. 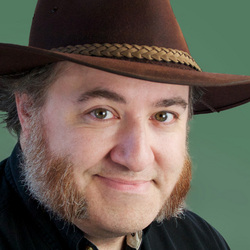 Chris Lacy on Twitter: "@rustyshelf @YasmineEvjen @Ihnatko latest beta has a treat for y'all. Long press "Nougat style" All Apps setting 😀 https://t.co/jqRzKWRdAI"
“Tasty Treats” graphic designer t-shirt by Virginia Poltrack. | Cotton Bureau: hand-picked tees, tanks, and hoodies for people of all ages. Submit yours today. Yasmine Evjen on Twitter: "For now, Rio 2016 secures a spot in replacing All Apps. Can't stop swiping up Action Launcher, can opening sound. 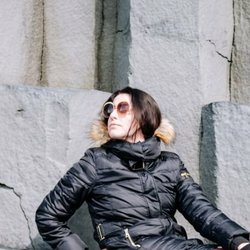 🙌 https://t.co/7GxHYFa8hl"